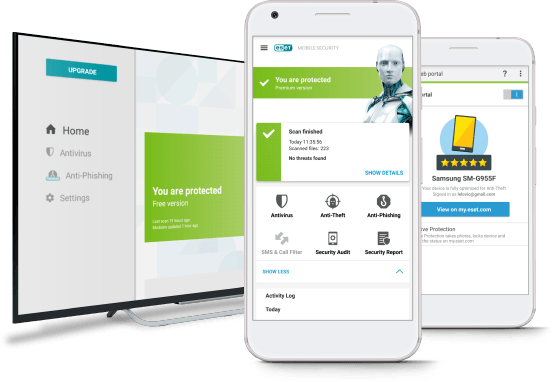 ESET Endpoint Security provides ultimate security for company endpoints harnessing the power of ESET’s award-winning technology – including a powerful antivirus and firewall as well as remote administration and device control. End-user security is critical – let’s get it right. Not every business requires an IT department in-house – but almost all businesses can benefit from the IT support and knowledge we provide. Whether it’s keeping an eye on your data security, explaining why your internet is down and fixing it, through to monitoring your server storage space – we take the headache of all that technical stuff off your hands.